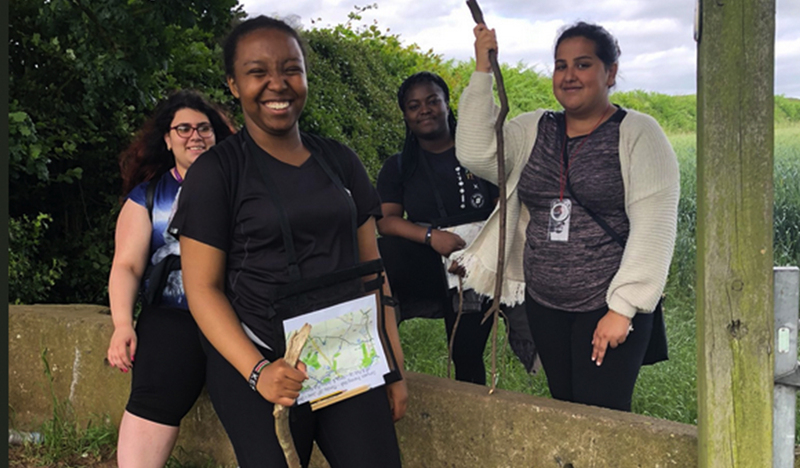 A flexible programme that helps to develop young people for life and work, the numbers speak for themselves: 93% of participants feel that DofE has helped them to work in a team and 84% feel that they have become a more responsible person. We have both a rich history and a bright future. Why not let our timeline and our young people tell you more? Demand remains high. With increasing numbers of young people wanting to take part in the world’s leading youth achievement award, it’s our ambition to enable 350,000 young people to start their DofE every year in the UK by 2021. 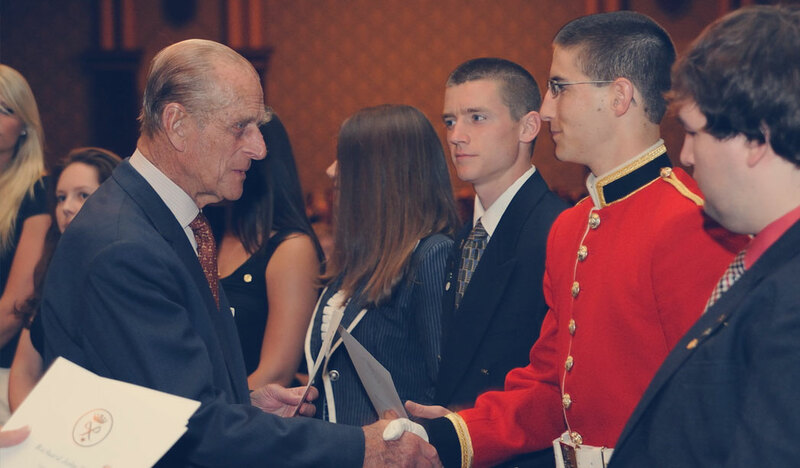 HRH Prince Philip, Duke of Edinburgh, founded The Duke of Edinburgh’s Award (DofE) in 1956. The 142,961 young people who achieved an Award in 2017/2018 (up 7.2% from 2016/17) can use DofE outputs such as greater confidence, self-esteem, resilience and enterprise to face those challenges head on and get that job, build lasting friendships and make a success of their lives. 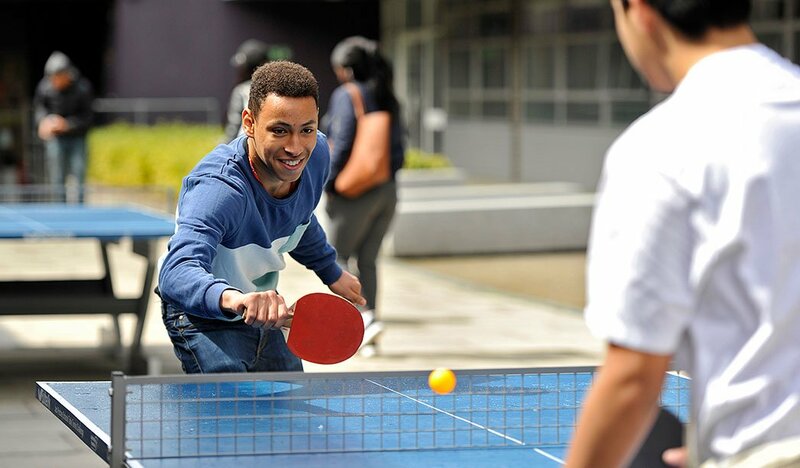 Our year-on-year progress shows that a total of 62,998 disadvantaged young people were supported, accounting for 22.8% of our activity last year. 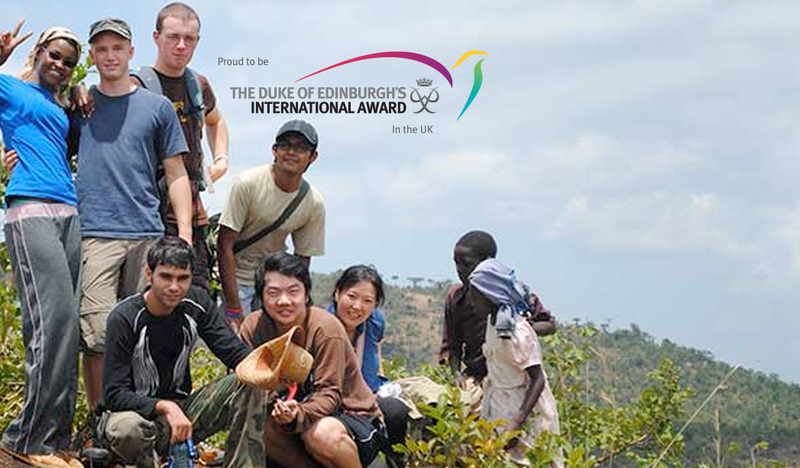 Get the latest information about the DofE’s impact and find out more about our ambition. 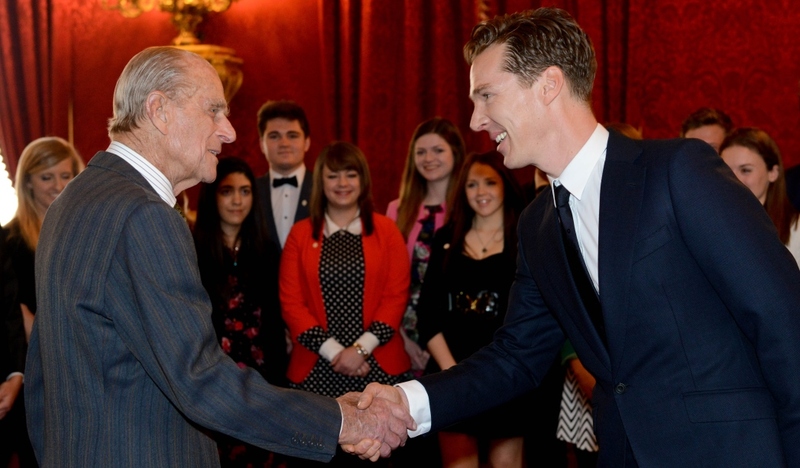 Gold Award Presentation – Buckingham Palace PR resources.